Are you in? Are you interested? If you blog, join me as I start my third year of Blogging from A to Z this April. Here’s a link to headquarters. You can sign up here, check out promo videos, ask questions. And if you don’t blog, then you can enjoy reading this one all through April! In 2012, I did my first A to Z Challenge, and, while a theme isn’t necessary, I wanted one. So two years ago, I blogged about authors, poets, essayists, lyricists. What a blast – but I was exhausted, because I hadn’t planned ahead. And I had already written my début novel ( it was with my editor). Last year, I chose travel as my theme, naming my blog “Oh! The Places I’ve Been” and I did plan. Smart girl. I’d just released my second novel, so the timing worked. So what’s the theme this year? Well, I love travel. I love books and music. And I love food. So this year will have a culinary theme, but I don’t want to give away any more just yet. It’ll be fun, trust me! I am planning ahead, choosing my topics for each day in April (except Sundays) and even writing the blog posts ahead of time. Oh, and yes, I am working on my fifth novel, too. All in a day’s work. ‹ PreviousBook Signing this Saturday! I signed up right after they announced it and this will be my first! Hhmm . . . 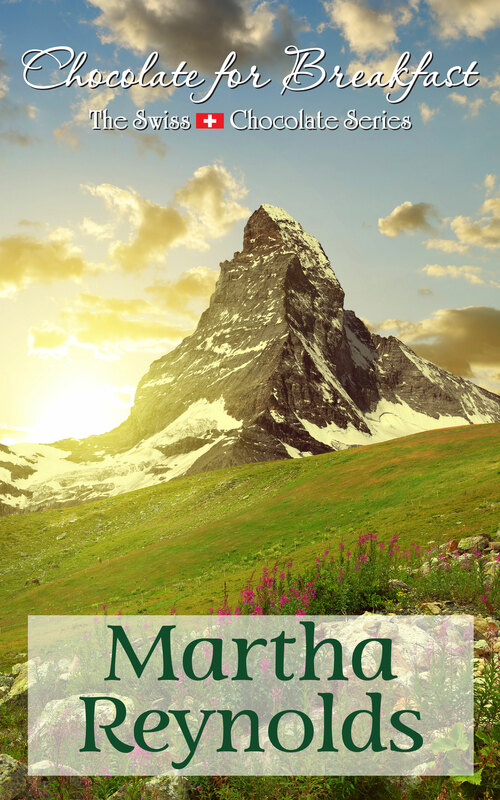 I think I just might be inspired to join you, Martha! Thanks for the head’s up! I’m going to check this out. That would be great, Julie! Can’t wait to read your posts, ZD!